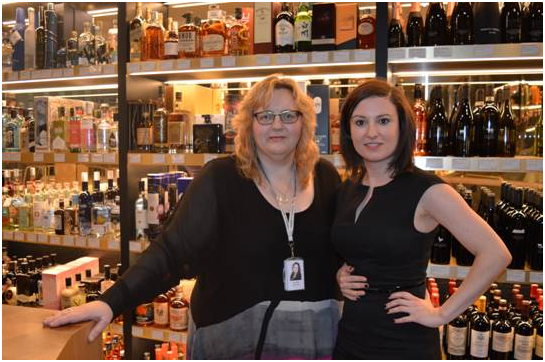 PageGroup Birmingham were delighted to host a champagne reception for women in business across the region at the newly reopened Harvey Nichols store on Tuesday 17th November. Following on from another very successful event in London earlier this year, the evening provided an informal opportunity for attendees to network with their peers whilst enjoying the ambiance of this luxury store. Attendees included women working in directorial roles across Legal, Finance, Marketing & HR and represented a number of organisations from blue chip clients through to SME businesses. Equality and diversity, women in the workplace and gender pay gaps are hot topics for so many businesses large and small, and this event compliments our thriving ‘[email protected]’ initiative launched in 2014. The ‘[email protected]’ initiative has the aim of improving our gender balance at all levels across our business. We want to support mothers during pre/post maternity leave, and provide valuable mentoring, help and guidance. Events such as last week’s reception are an important part of the continuing mission to empower women in business not just at PageGroup but across our sectors. Introduced by Hannah Kassimi – Operating Director at Michael Page, the focal point of the event was an insightful talk by Sharon Walton - COO at Bilfinger GVA. Sharon discussed the challenges which women face in the workplace whilst providing a unique glimpse of her own road to success including advice on everything from motivating a team to organising children and family and maintaining a healthy work/life balance. Sharon’s informed and engaging style was a big hit with those who attended and many remarked that they intended to incorporate some of her advice into their own career paths. The talk concluded with cocktails, canapés and a presentation from stylists at Harvey Nichols who showcased a selection of stunning outfits, advising attendees on ‘day into evening wear,’ a theme mirrored later on with makeup demonstrations. 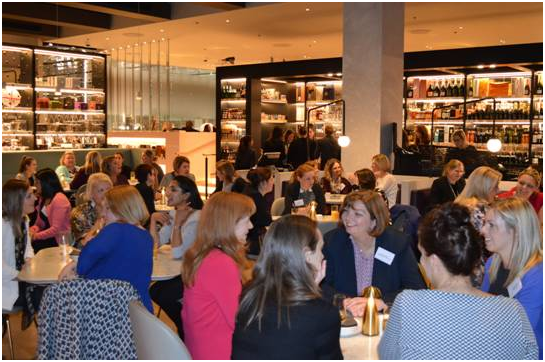 The event proved a valuable experience for all involved and was a great opportunity for businesswomen in the Birmingham area to build professional relationships and share experiences. To keep up to date with all events from PageGroup, follow us on LinkedIn.